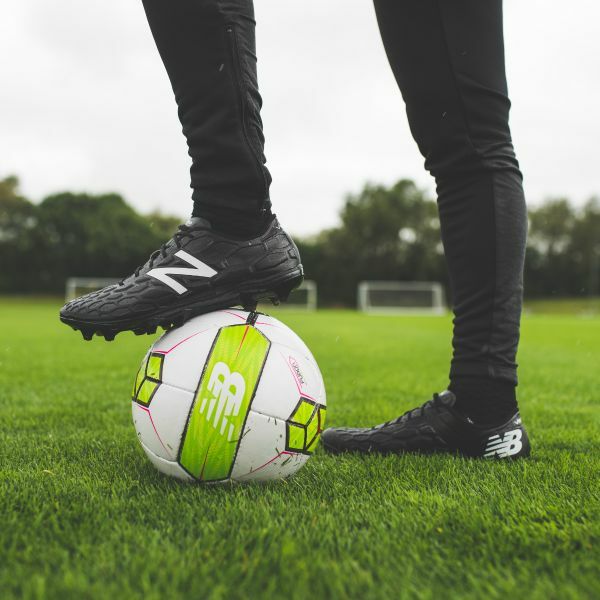 New Balance has released two new colourways of their Furon 3.0 and Visaro 2.0 silos. Both boots come in a beautiful blackout and whiteout version. The Furon is designed for players who use their fast acceleration and lightning speed to devastate the opponents defence. A lot of technology has been placed onto this boot, making it a bit of a monster in terms of how it aids a players performance. A lightweight hybrid mesh with a zonal support frame allows for a cleaner strike of the ball and this combines with a lightweight TPU/Polyester mesh upper for enhanced power and a closer ball feel. The boot also hosts a Fantom Fit selective melt process which increases comfort and durability alongside the increased support of the foot. With the release of the Furon, along comes another colourway of the Visaro. A boot made for the players who look to dictate the game. A one piece form fitting moccasin construction helps with longer passing and accuracy as well as game changing invention. An engineered soleplate has been used with a lightweight chassis, both enhancing comfort. Both boots are wonderful pieces of modern technology combined with a classic aesthetic providing the best of both worlds. 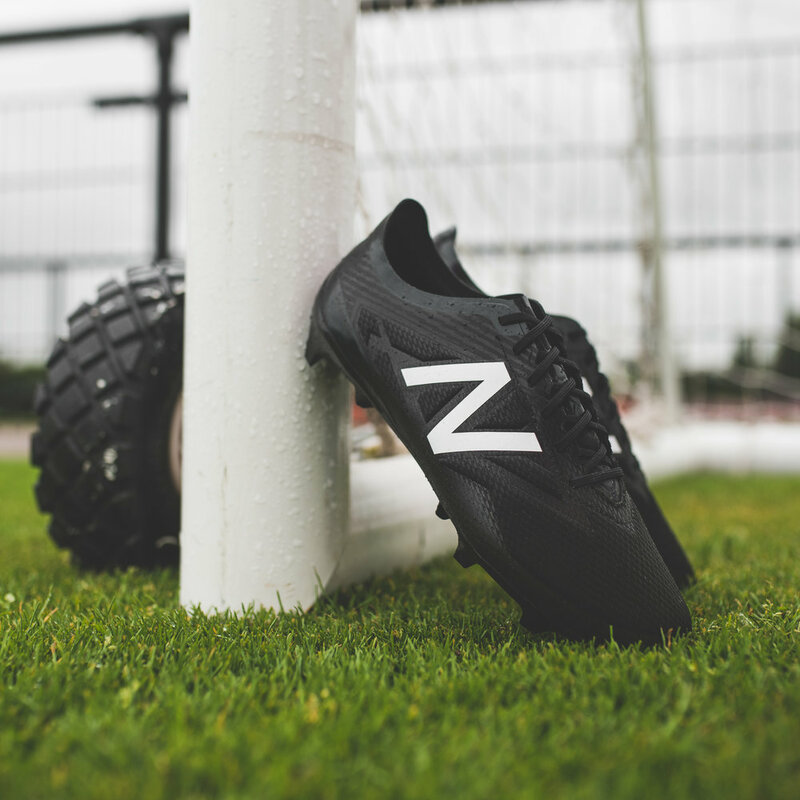 A limited number of the new Blackout and Whiteout Furon boots will be available globally from the Friday 25th August from selected retailers worldwide and online at www.newbalance.com/football (US residents) and www.newbalance.co.uk/football (UK residents).